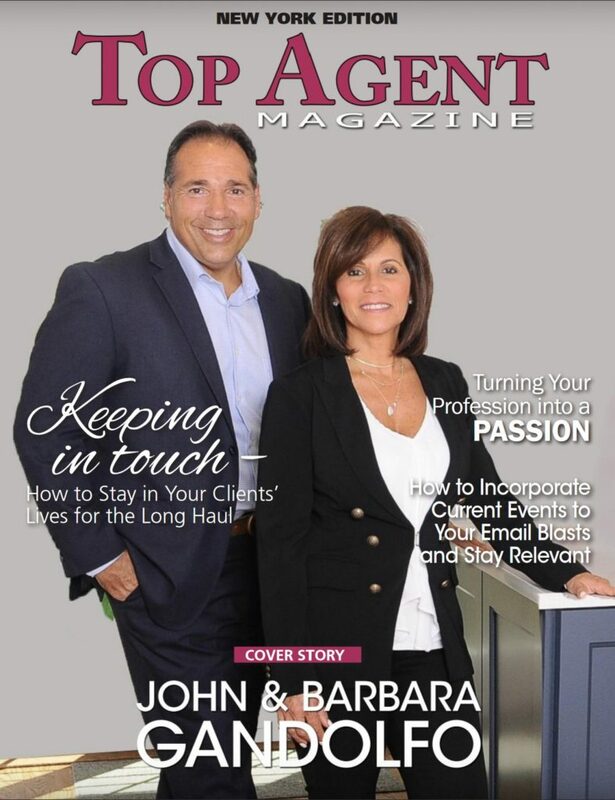 Century 21 American Homes would like to congratulate John and Barbara Gandolfo who have just been featured in Top Agent Magazine. 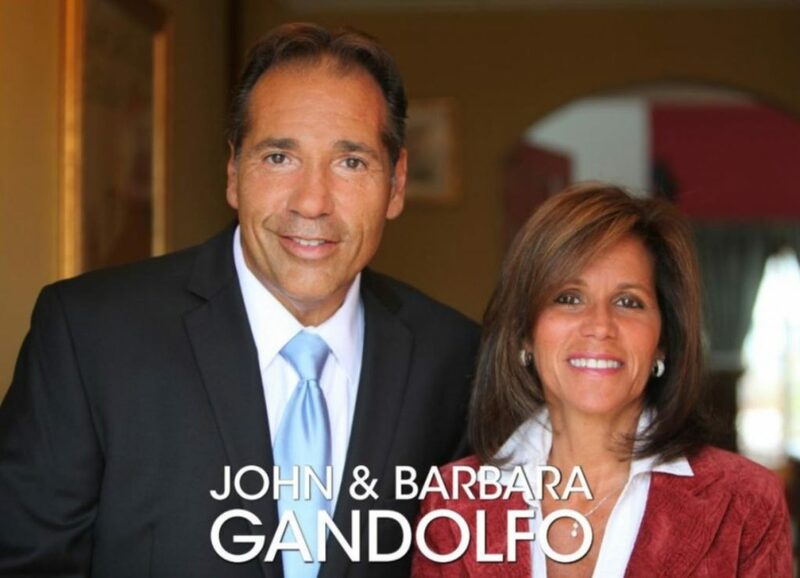 With nearly half a century of combined experience, husband and wife Brokers John and Barbara Gandolfo have what it takes to make their client’s real estate dream come true. The pair’s sincere, friendly, and welcoming demeanor, along with their impeccable work ethic and vast industry knowledge, have endeared them to their many buyers and sellers on New York’s Long Island. When they aren’t working, John and Barbara enjoy nothing more than spending time with family and friends. They are also committed philanthropist, and donate frequently to their company’s charitable organization, the Heart of American Homes Foundation. They also provide frequent support to in-need members of the community.